From theft prevention to employee monitoring, security camera systems have endless uses. This is probably why you can find a new security camera system in just about any building currently in use. Much like the alarm systems of the 90’s, security camera systems are standard and almost a necessity in today’s society. 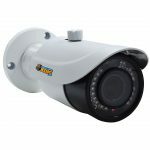 Fortunately, there are more great choices than ever before in regards to the different products available on the security camera market. 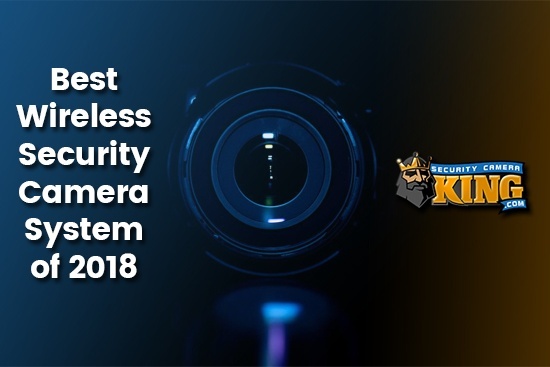 In fact, the most difficult question people might be asking themselves now isn’t whether or not they should have a wireless security camera system, but what sort of system suits their surveillance needs. 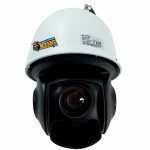 The purpose of this article is to share our expertise in security cameras and associated surveillance equipment when choosing you the best wireless security camera system in 2018. 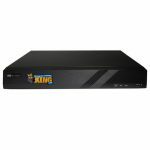 Additionally, you can find some of the highest rated products we have available listed below, along with a few key features and specifications that set them apart from other products. To find out more about who we are, or to view our entire selection of wireless IP security cameras, network video recorders (NVR), and other surveillance accessories visit our website. You can access it by following the link provided here: Security Camera King. 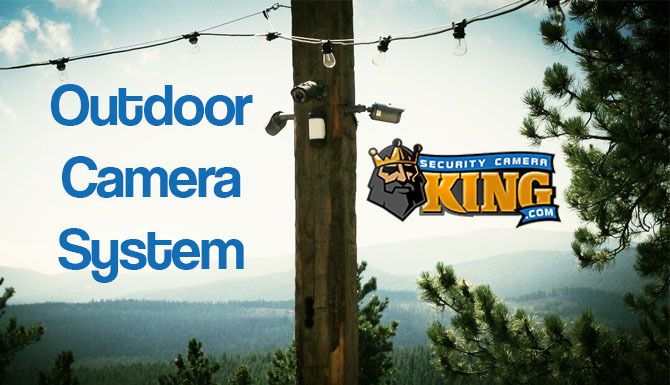 Let’s begin by accounting for the various choices you should consider before you purchase your next wireless security camera system. Each and every product is designed with a few key things in mind, such as recording in dark settings, camera movement, remote accessibility, and overall distance. 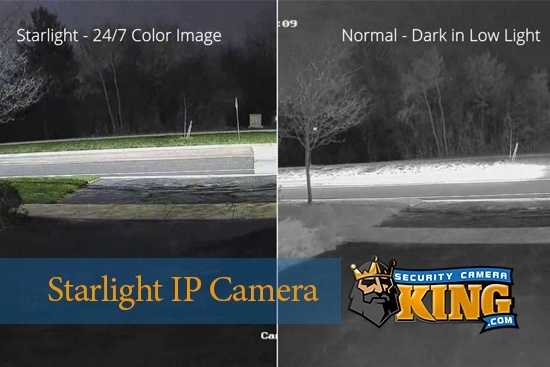 These are all important aspects that make each IP security camera different and can drastically change the overall price of every product. 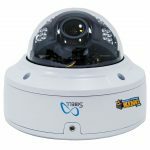 I’ve done my best to compile a fairly concise list of things to consider when you begin choosing products for your wireless security camera system. 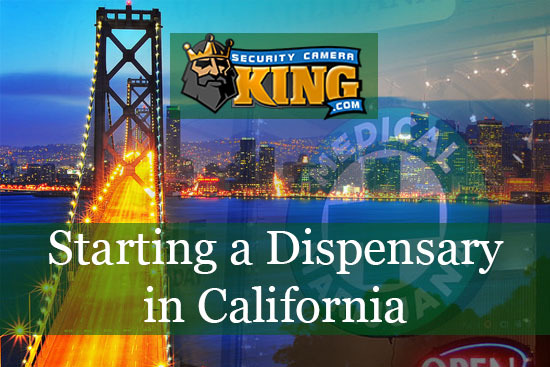 Take a minute to go over each one in regards to the location you need to protect. This will make it easier to choose the best security camera or NVR later on. By answering each of these, you can drastically reduce the number of products you have to choose from. For example, anyone looking for a camera that can scan a property with motion detection features can eliminate a huge portion of available products. Similarly, there is no need to look into a camera capable of zooming in on license plates if you are simply recording a cash register that is 10 feet away. With the motion detection feature enabled, your IP security camera can be triggered to send you immediate alerts if it detects something coming on your property. This feature is advanced enough to only detect larger objects and won’t send you false alerts due to something like moving branches. With the missing object feature enabled, your IP security camera can send you an alert if a specific object goes missing. For example, if you are at home sleeping and suddenly your car goes missing, you will get an alert sent to you via call, text, or email. With remote access functionality, you can access your live security camera feed and potentially move its focused point or zoom in/ out on a specific area. This can also be useful if you choose to have an outside company survey and protect your company from a central, remote location. 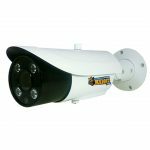 Security Camera King is an online distributor of wholesale security cameras, video recorders, and other related surveillance equipment. All of our products are backed up by USA Support Team, a technical support group based solely out of the US. Their expert advice and award-winning staff are here to help advise any of our clients in need of technical support and help to assist with all questions you might have in regards to your new or current surveillance products. We have offices in Boca Raton, FL and Wheat Ridge, CO, and ship products worldwide with excellent warranties and a satisfaction guarantee. Please CONTACT US or visit our website for more information.